Apple on Tuesday introduced its new products of iPhone 8, iPhone 8 Plus, and the rumored iPhone X at a press event held in the newly built headquarters at the Apple campus in Cupertino, California. iPhone 8 and 8 Plus continue the characteristics of their predecessors in 2016. The phones have glass on both the front and back and come in three colors: silver, gray and gold. Apple is also touting updated screens and dual speakers that provide 25% more volume of sound and deeper bass. Much of the presentation was devoted to showing the camera upgrades. iPhone 8 include a 12MP camera with a new sensor, more pixels, and a new color filter. Both work with faster chips than its predecessors. The biggest change compared with 2016 models is that the two new devices 8 allow wireless charging. 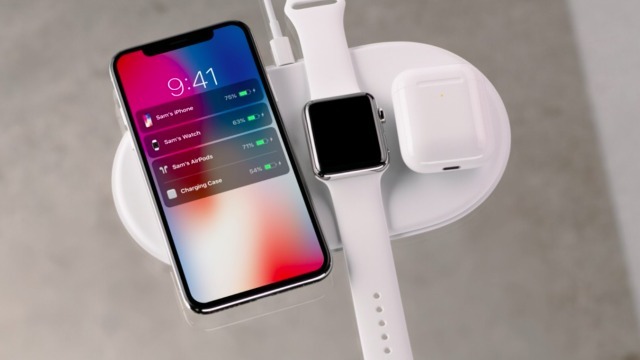 Apple will begin selling wireless chargers Belkin Mophie and in their stores. iPhone 8 sold in the US from USD 699 (Rs 64,000), and iPhone 8 Plus USD 799 (Rs 86,000). The initial launch of new models on September 22 and it will hit stores on September 29 in India. While the iOS 11 will hit a few days earlier, on September 19. Apple also unveiled a new flagship model called iPhone X, pronounced as “ten,” is a commemorative edition of the tenth anniversary of the iPhone. The new iPhone X includes a “super retina display” edge to edge reaching to the lower end of the phone, so the traditional start button has removed. In iPhone X, Apple omitted the option to unlock the phone with the fingerprint, an authentication method known as Touch ID. Instead, Apple is introducing a new feature called Face ID using facial recognition software to authenticate users phone. iPhone X comes with a special infrared camera to make sure this feature also works in low light. iPhone X also has other functions, such as using custom emojis dubbed as “Animojis.” Users will now be able to animate and change the facial expression of emoji, and record and send video messages with sound. 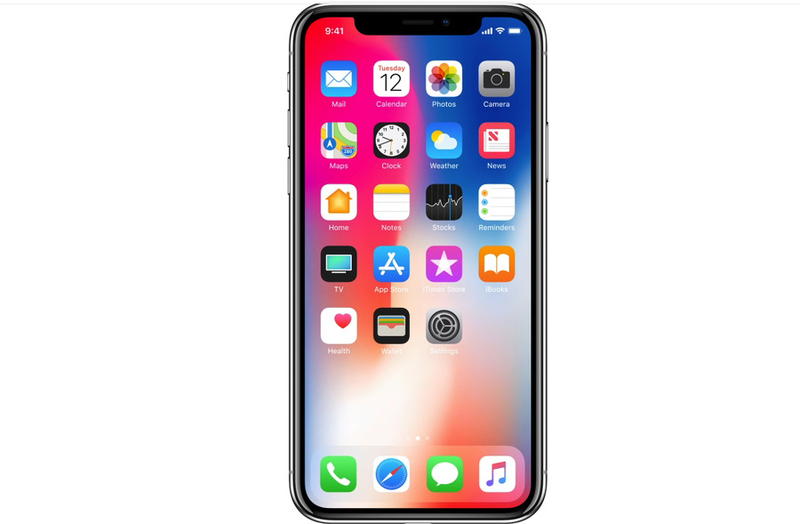 iPhone X hit stores with a price of USD 999 (Rs 89,000), both names and specifications for new iPhones had been leaked before the event. The iPhone X launches officially on November 3. Apple has also released the next generation of its smart watch. 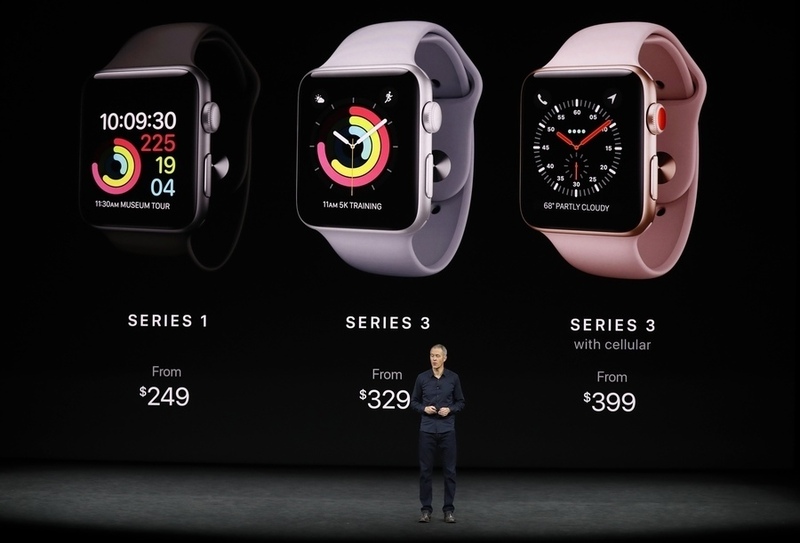 Apple Watch Series 3 will come with integrated calls with the same number as the iPhone, and water resistance, thus it becomes a tool for monitoring watersports. Apple watch will detect abnormal heart rates. Besides, it comes with support for Apple Music. We can listen songs and receive calls without our phone. Apple Watch will let you know when your heart rate spikes even when you are inactive. Apple Watch is now the top selling watch brand (by value). Now ahead of Rolex, Fossil, Omega. watchOS 4 available from September 19. It will incorporate improvements inside, as a stronger and better WiFi connection or an altimeter processor, but also on the outside, with new straps in different colors and materials. Apple Watch 3 will be available for booking on 15 September, and its launch will be on 22 this month. There will be two models available; basic model costs USD 329, and others with calls for USD 399. Apple has introduced new 4K TV that supports HDR and Dolby Vision and with an integrated chip A10X. iTunes will feature movies from the major movie studios in 4K, the same price as in HD. The company has partnered with local channels; later this year will allow access to live sports broadcasts in the United States. 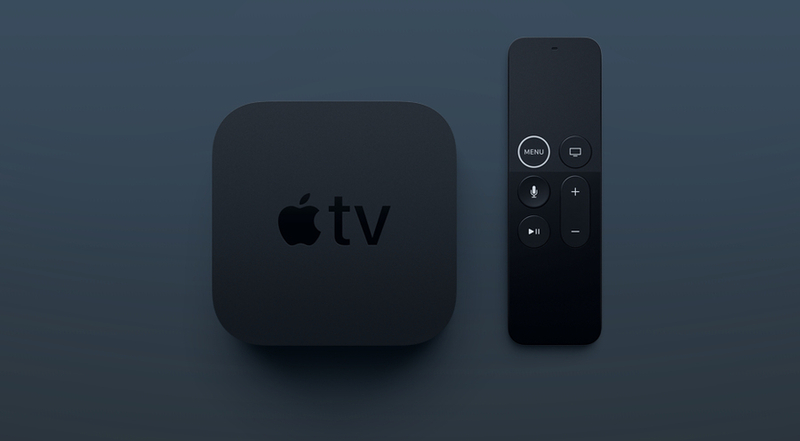 AppleTV 4k may be reserved on 15 September and will hit stores on 22, priced at USD 179 for its 32GB version, and USD 199 for its 64GB model. Both new iPhone 8, iPhone 8 Plus and iPhone X along with Air Pods and Apple Watch supports wireless charging. So they have launched an Air Power to charge all devices wirelessly, which hit the market next year.